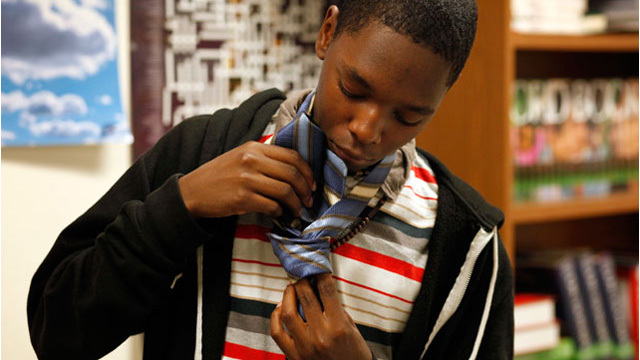 Oakland schools have taken up some controversial methods to address the plight of African- American male students. There is a new charter school specifically for black youth, and a department at the Oakland Unified School District focusing solely on helping African-American males. We talk with those involved in Oakland's attempts to improve the outcomes for black males and a San Francisco Chronicle reporter who has spent a year documenting Oakland's efforts.